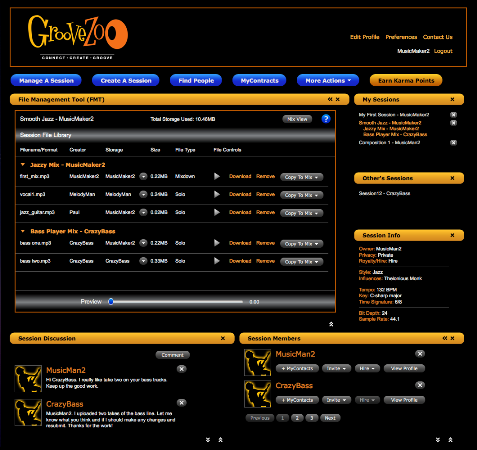 Launched last month, GrooveZoo (www.groovezoo.com) aims to connect songwriters, musicians, producers and other members of the music-making business by helping them share and collaborate on music projects. Korn should know something about the needs of musicians. He’s been playing music since the age of nine, and got his first guitar at 14. 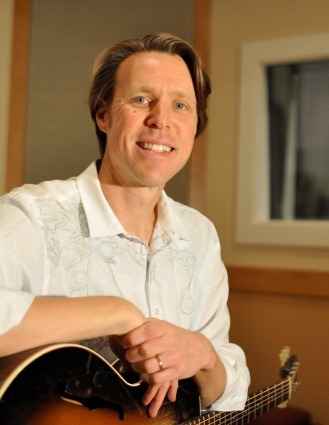 He was playing gigs by the time he was 17 and headed to music college. “After two years of formal music training, I saw a path to integrate music and my natural math and science skills by learning how to design musical equipment,” Korn shares. He entered engineering school to study electrical engineering, and opted for software programming for all his electives. After graduation, Korn worked for Dolby Laboratories, Apple Computer, and TOA Electronics before opening his own recording studio, Akorn Studios, in 2001. “I’ve spent the last 12 years mostly producing, but have rekindled my passion for playing live music with my group Mojokorn,” says Korn. Korn has very strong views on entrepreneurship, which are largely based on the past and present states of the country’s economy. “We are currently in tough economic times, not because something external happened to America, but what we’ve done to ourselves. There are way too many so-called experts and books stating that money is easy to make, or worse that it will make your rich if you just put it in the right spot,” Korn rages. “The fact is that all money, including interest, grows by joining money with effort. More specifically, joining it with specialized effort to create a differentiated product. Korn says he has ten immutable laws of business. He’s willing too share number 1: “Own your Mojo”.